Join us for a ribbon cutting event celebrating the grand opening of Vodec on Thursday, June 7th from 11-12 pm. 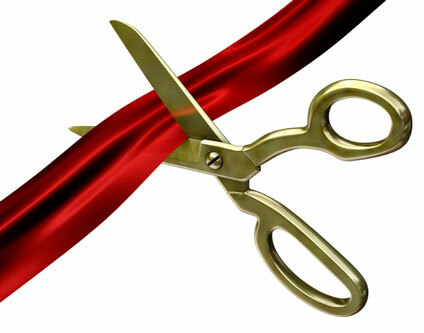 Ribbon cutting ceremony will take place at 11:15 am and they are located at 4406 114th Street in Urbandale. Hope to see you there!